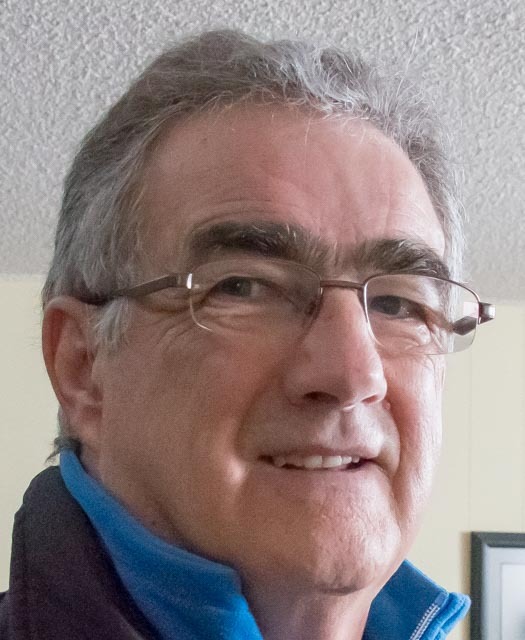 Alan MacRobert of Sky & Telescope adds his praise. Read the Cloudy Nights praise from Tom Trusock. David Eicher writes a glowing review "The Absolute Necessity..."
by Chris Beckett & Randall Rosenfeld. The Observer's Handbook is a 352-page guide published annually since 1907 by The Royal Astronomical Society of Canada. 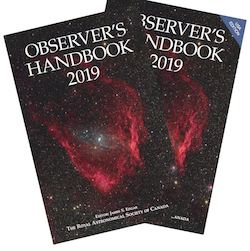 With the expertise of more than 75 contributors, the Observer's Handbook is regarded as the standard North American reference for data on the sky. This year, for the first time, we have published a USA Edition, using American cities for examples of sunrise and moonrise, solar ephemeris, etc. Star Parties and Planetaria are for US locations, and we have partnered with the Astronomical League for our Guest Editorial. The Sky Month By Month section gives an extensive listing of events throughout the year.